It is essential that a knocked out tooth is replaced as soon as possible to maximize the chances of saving it. If you still have the tooth, holding the crown carefully rinse off any dirt with milk and then re-insert the tooth back into the gum. Make sure you re-insert the tooth the right way round. Then place a clean, folded handkerchief over the tooth and gently bite down on it. Make an emergency appointment to see your dentist immediately. There is a good chance the tooth will be able to re-attach itself if the cells on its root survive. If you cannot get the tooth back into the socket with gentle pressure, do not force it. Just place the tooth between your cheek and gum and seek an emergency dental appointment. 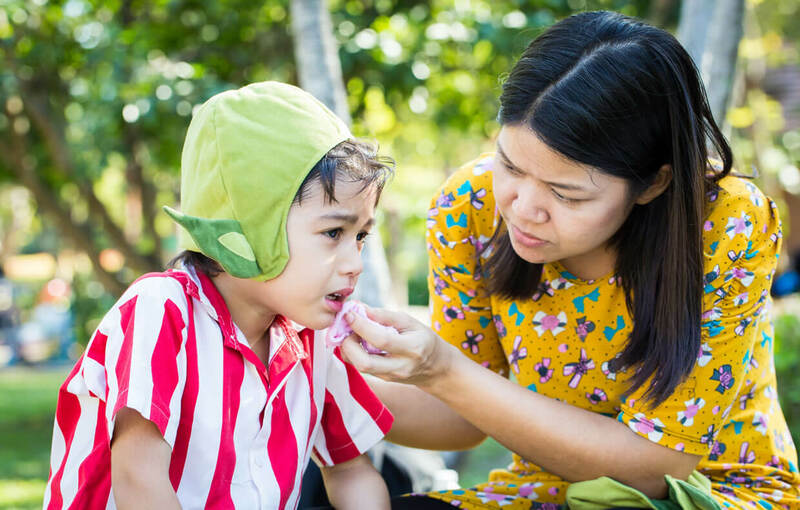 If a young child has had a tooth knocked out, store the tooth in a container of milk instead to avoid the danger of the child swallowing the tooth. Your dentist may splint the tooth to the neighboring teeth to hold it firmly in place while it heals. The splint is made from a piece of wire, and you will need to wear it for at least a week. Your dentist should tell you exactly how long to leave the splint on for, and if any follow-up treatment is required. 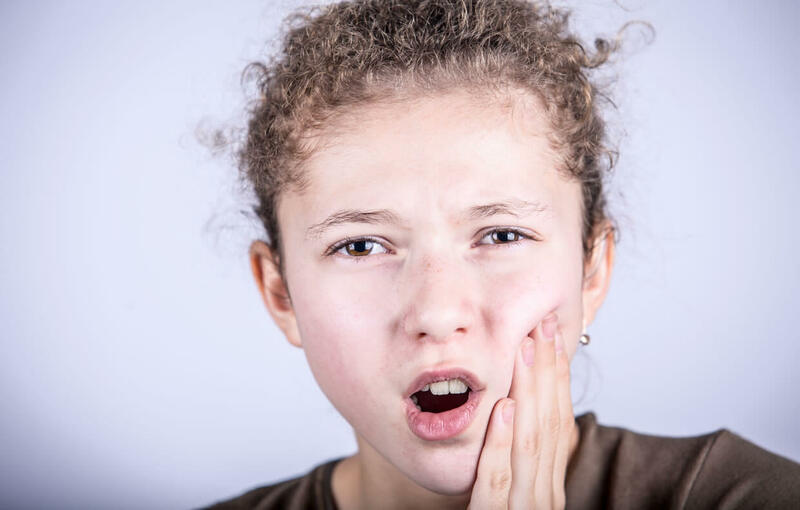 Acute tooth pain is a pain that we feel when something is wrong with our teeth or periodontal surrounding, Caused by tooth decay, a bacterial infection that has spread to many parts of the tooth, and even into the gum tissue. Sometimes, acute tooth pain indicates that you may need a root canal treatment. Severe tooth pain can be conveyed with fever and headache, depending on the nature of the problem. Swelling of the gums in the zone can be experienced. This sort of pain needs more serious medical attention, as it is a more severe problem and cannot get treated with standard medications only. So visiting a dentist is always the best idea. Use a soaked bit of cloth or a tea bag to apply pressure to the bleeding site. Hold set up for 15 to 20 minutes. For both, control bleeding and soothe pain, hold an icy pack on the outside of the mouth or the cheek around the affected territory from 5 to 10 minutes. If the bleeding doesn’t stop, see your dentist right away. Continue to apply pressure to the bleeding site with the gauze until you can get treated. In any of these situations, you should seek help at the earliest opportunity — go to an emergency room, if that’s your best option. However, the place to start is with your regular dentist. If, for example, you have a fractured tooth, your dentist will treat the immediate problem and arrange for the tooth restoration; afterwards, your orthodontic treatment plan can be adjusted as needed. Likewise, serious pain or swelling could be an indication of infection or disease, which a dentist or periodontist is best able to treat.